Sydney’s spectacularly diverse landscape lends itself to a high level of sloping blocks. With over 30 years’ experience building split level homes for sloping blocks, the expert team at Wincrest Bespoke understand the challenges of building on this type of land. 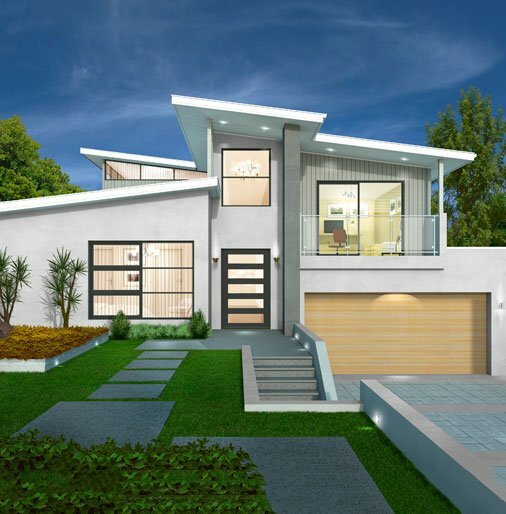 They will talk you through any issues and design a home that complements the slope – whatever its gradient! For more inspiration on luxurious, split level home designs for your block, we invite you to explore our portfolio. 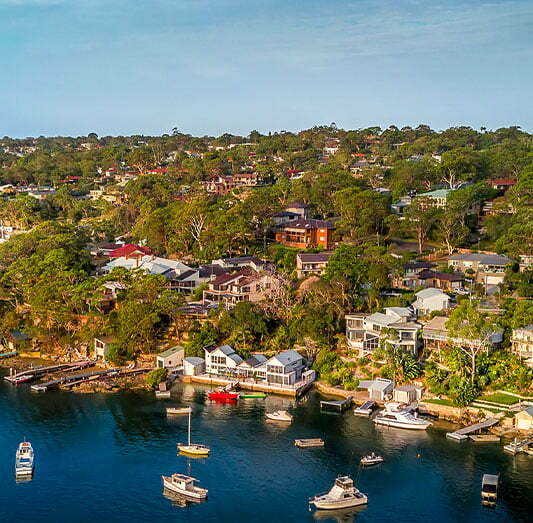 Not all builders can build on a sloping block – especially when it comes to building unique split level homes in the Sutherland Shire. In fact, it takes a certain level of expertise to understand the challenges involved, talk you through the process and create a home that’s perfectly matched to the slope. The team at Wincrest Bespoke has been designing homes with a split level in the Sutherland Shire for decades. They understand that every block is different, and carefully consider the land’s gradient, drainage, light and position to create a home that’s every bit as stunning as the land it’s built on. 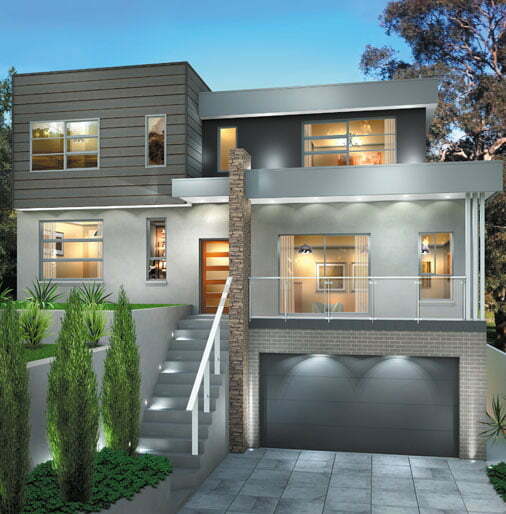 If you’re ready for a split level home in the Sutherland Shire, contact Wincrest Bespoke today! If you are looking for someone to bring your split level floor plans to life on the Central Coast, then look no further than Wincrest Bespoke. 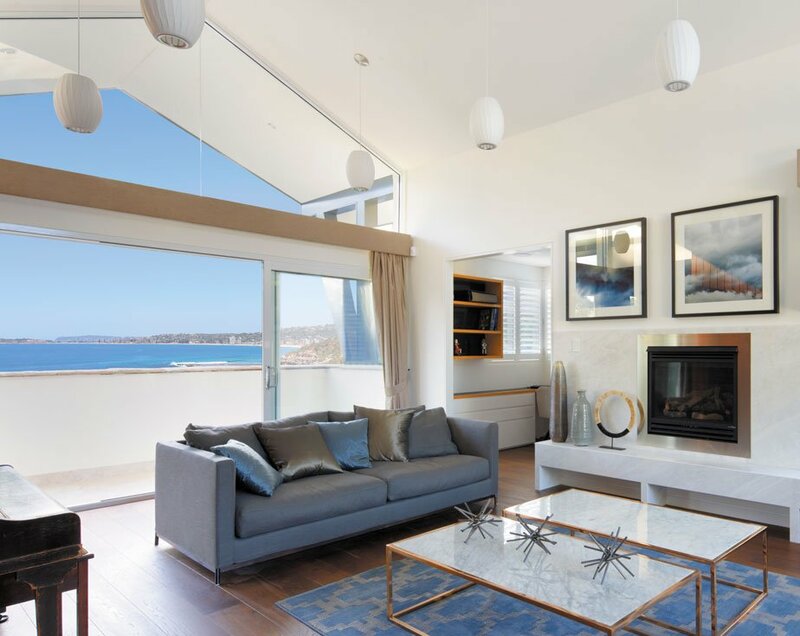 Wincrest Bespoke are the specialists in creating a split level home for sloping blocks and have been designing homes on the Coast for over 30 years. All our split level floor plans are individually designed – your guarantee of a luxurious one-of-a-kind home that works with your slope. 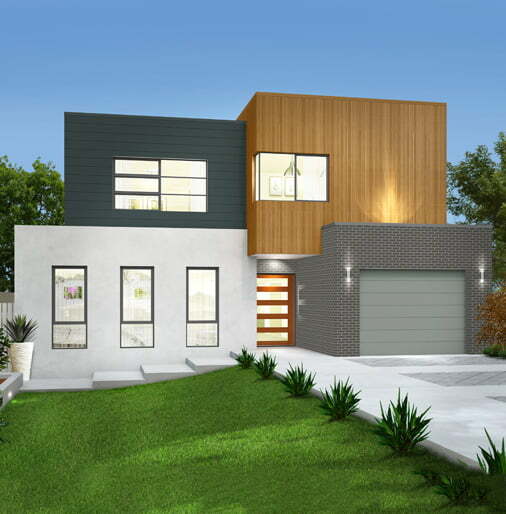 We invite you to view our gallery to explore some of the stunning split level house designs we have created for families right across NSW. If you have a sloping block and you’re ready to build your stunning split level home, talk to the team at Wincrest Bespoke today. With over 30 years’ experience building on sloping blocks of all shapes and sizes, our expert team can talk to you about building a split level home on your land. Take a look through our beautiful portfolio, where you’ll see inspirational split level homes throughout Sydney.